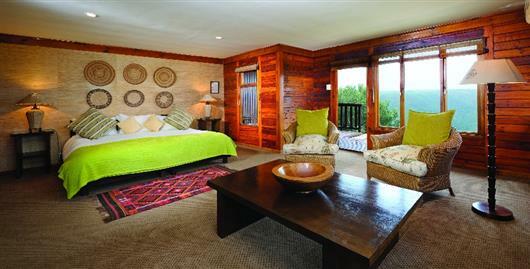 Ukhozi Lodge (4-star superior) truly captures the romance and intimacy of Africa. 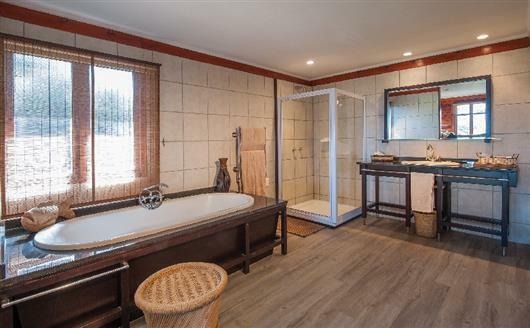 Nestled in the bush you will discover 10 superbly appointed luxury suites crafted from log, each with a private plunge pool and deck offering panoramic views of the valley. 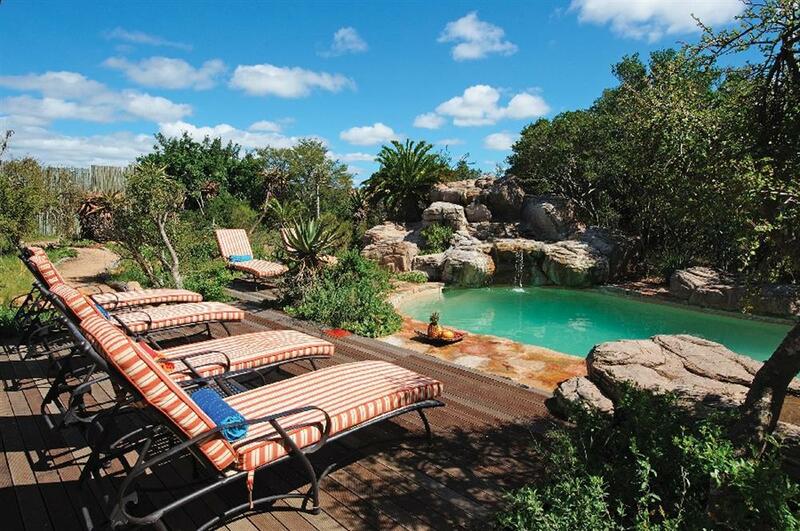 The lodge boasts unique African-style lounges, restaurant and boma with an outdoor pool. 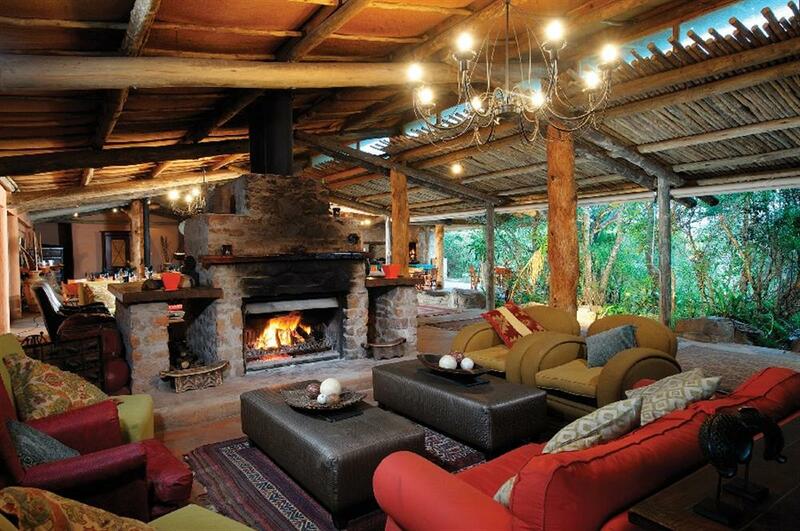 Here, guests can unwind in front of warm log fires, enjoy sumptuous cuisine or simply share experiences of the African bush. Spa treatments on offer in the new Wellness Centre.